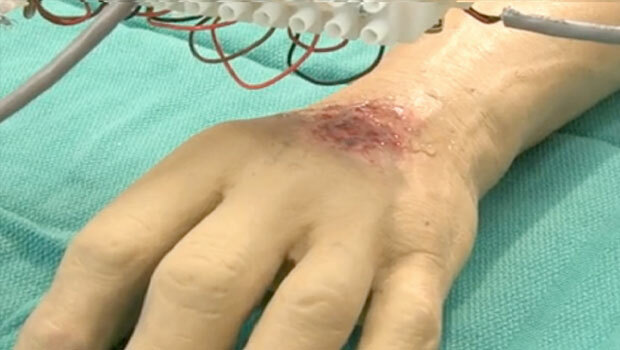 Awe-inspiring work akin to science fiction becoming a reality in medicine thanks to 3D printing! Great article delving into the development & future of the technology that's transforming many industries. Although it’s been around for longer than you might have thought, the process has only really started to make waves over the past decade. Innovations such as 3D printed food, footwear and flight technology have all impressed headline writers and caught the public imagination. It is, however, the medical advancements that have really started to tap the potential for what 3D printing can achieve. Penicillin may have been discovered nearly a century ago, but organ transplants, targeted therapies and stem cell research have propelled medicine to a rapidly evolving discipline of constant breakthroughs and reinvention. Now 3D printing and biology are dovetailing to become the next great achievement. Manufacturing, meet medical science. Let’s talk 3D printing body parts. 3D printing human body parts might sound straight from the script of a Hollywood movie, but it’s an innovation that’s every bit as helpful as it is astonishing. The process is in its infancy, but it’s bringing huge benefits to both the medical profession and cosmetics industry. How does it work? Unsurprisingly, the process is anything but straightforward, yet the theory behind the science is. Building living tissue from the ground up is something the Wake Forest School of Medicine has been investigating with astounding success. Using cells as the “ink” of the process, the team bio print tissue with artificial microchannels that allow for penetrative nutrients. The latter is crucial for keeping the cells alive. It’s a system known as the ITOP (Integrated Organ and Printing System), which utilises a plastic-like material that’s wholly biodegradable. But what are the benefits of all this? Firstly, 3D printing is essentially a bespoke product. Individually printed organs, exclusively for the patient, reduce the risk of donor matching. Our DNA is all as individual as our fingerprints; organs built from the ground up can be made exactly to order. Need a new kidney? Let the printer match your body’s cells perfectly. We’re barely a generation away from this becoming a viable procedure. About to undergo an operation? 3D printing models allow a doctor to examine an organ in detail before they need to wield so much as a scalpel. The surgeon’s life-saving journey can be plotted before you’ve even booked your space on the operating table. The cosmetics industry is also making roads into 3D printing. 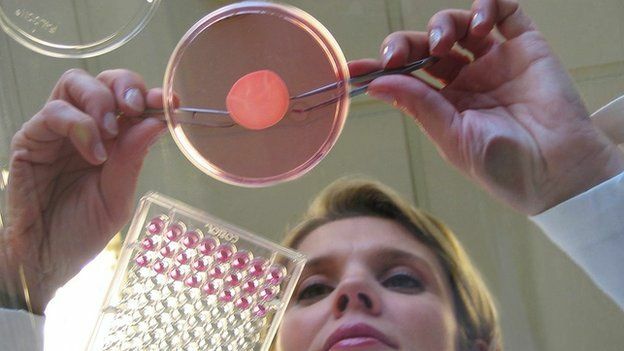 Ploughing funding into printed organ research is manufacturing giants L’Oreal and Procter & Gamble. They seek not only to provide an alternative to animal testing by product testing on 3D printed skin but are also looking at long term cures for skin conditions, burns and blemishes. The largest human organ of all, skin can be created by printing skin cells from a sample elsewhere on the body. Skin grafts could become a thing of the past as bio printers reproduce skin swiftly across the body as necessary. Sounds fanciful? We’re all but there. Years of painstaking research and discovery poured into the simple click of a machine. Engineering has come a long way since 3D printing meant just hollow models and moulds. We’re looking at one small button press of a printer; one giant leap for medical science.